TORONTO, ON. June 6, 2018 – (TSX-V: BEW, OTCQB: BEWFF) (“BeWhere” or the “Company”, an Industrial Internet of Things (“IIOT”) solutions company, is pleased to unveil its three new Low Power Wide Area (LPWA) M-IoT sensors: BeTen, BeSol and BeSuperSol. Currently, BeWhere’s M-IoT sensors are certified in North America and available for purchase in the United States. These new M-IOT devices also support both NB-IOT and LTE-M networks in the EU, Asia and Australia providing opportunities for global expansion. M-IOT is complementary to BeWhere’s original asset tracking segment (Bluetooth Low Energy beacons) by bringing additional sensors and a truly innovative technology using dedicated licensed IOT networks, at a much lower cost. What Are BeWhere M-IoT Sensors? BeWhere M-IoT sensors are small rugged devices, powered either by two long-life AA batteries (BeTen: non-rechargeable with up to ten years of battery life) or solar energy (BeSol/SuperSol: rechargeable via solar power). As they are self-powered, they are simple and quick to install, without any additional electrical wiring. They are configured to report their internal and external sensor data and GPS location to BeWhere’s servers via the M-IoT networks. Users can view and manage the information as well as edit their reporting frequency to match their requirements through easy-to-understand dashboards. The solution also supports alarms and warnings that can alert users in real-time. Third-party integration is also available via BeWhere’s API. The two main advantages of M-IoT are the low power that it draws from the device and the very small amount of data exchanged, resulting in inexpensive data plans. 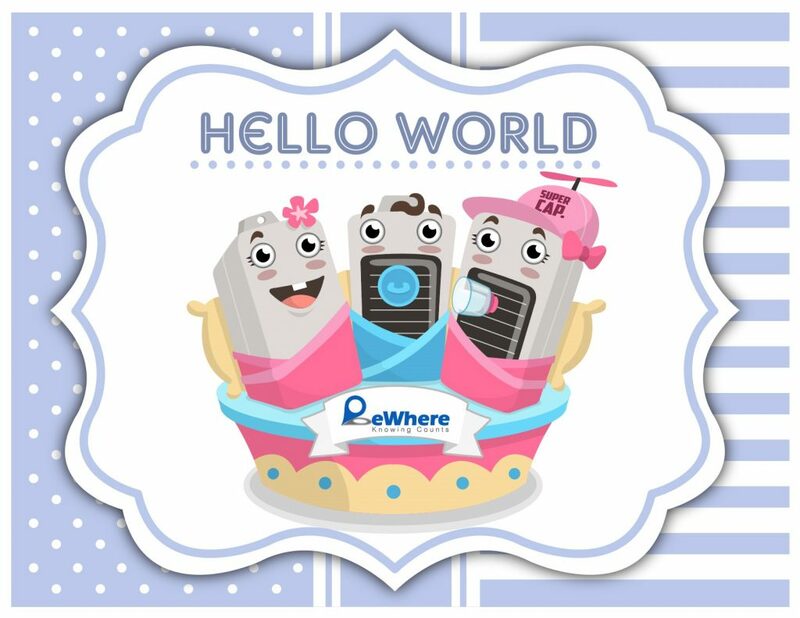 BeWhere’s M-IoT sensors are configured to report on a time interval or an event; therefore, depending on the frequency of data reporting required, two AA batteries could last for up to 10 years; and up to 20 years if solar powered. Our BeSuperSol (supercapacitor) model allows the power supply to be recharged at extreme temperatures and provides for up to 100,000 charging cycles. Ability to add third party sensors, such as a flood detector, CO2 sensor or a pressure sensor to monitor pipe pressure. The Company is actively working through carrier certifications outside of North America and looks forward to expanding internationally.